With businesses increasingly operating globally, the growing demand for talent and rising activity in emerging markets, companies are sending more employees on international assignments. Your employees are therefore more mobile than ever! Living and working abroad can be life changing and highly exhilarating for anyone. It can open your mind and thoughts about the world we live in and its different cultures. Although it can be quite an experience, it can also involve risks that can impact not just the expat, but the company itself, if robust processes are not in place. 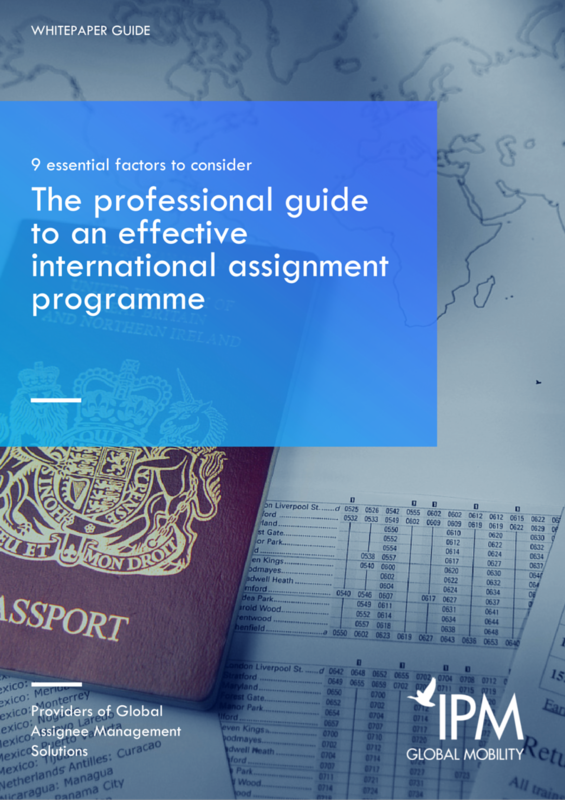 But what makes an international assignment a success?